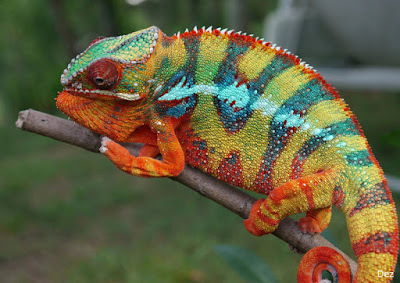 I was so distracted by the eyes rotating 180 degrees that I almost missed the glory of this chameleon changing colors. The chameleons we have in Louisiana are not nearly as talented. Three-maybe four colors -tops is all I have ever seen. What a miraculous trait to have, for a creature in the wild. Many of us are experts at being chameleons. Our clothing, hair styles, fitness trends, cars, homes, speech, habits, to name a small sampling are greatly influenced by others. 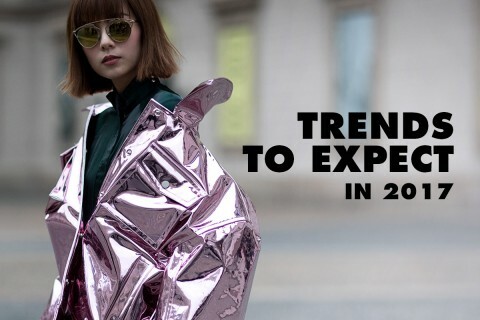 We allow the dictates of society and fashion to make us slaves to the trends which keep the retail world afloat. And then there is our behavior which is greatly influenced by the company we keep or the aspirations for the society we wish to fit in with. I am guilty to a degree of not flying my 100% true colors all the time. 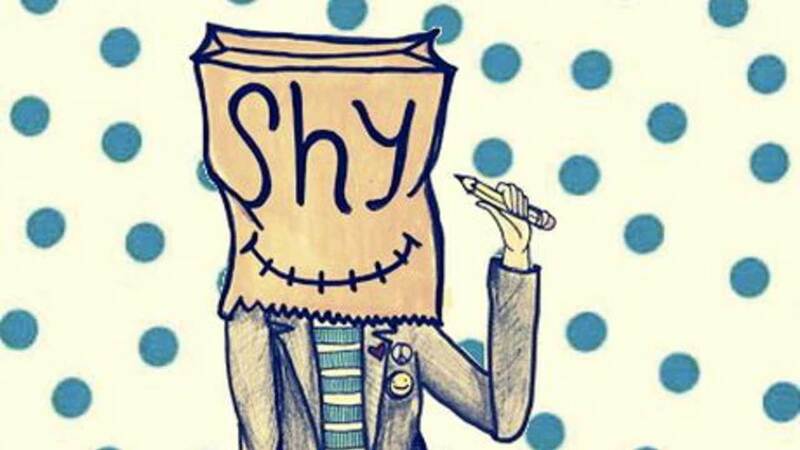 Especially when I am in the presence of someone who does not know me. I tend to have a bit of a sharp wit and would never want to offend anyone who did not know I was kidding. Raised in a family where kidding was a sign of affection, not everyone knows it is all in fun and because I am fond of you. At first meeting, I am normally very reserved--almost shy. The danger can be that we become such a chameleon that we forget who we really are. We lose our sense of identity or never ever figure out who we are because we are so busy being who we think others want us to be. We change colors with ease based upon the group we are standing in the midst of. As I watched the video of the chameleon, I felt sorry for him. It would appear he has no "true color" and is always influenced by the colors around him. How exhausting and draining it must be to always be on watch for the color of his surroundings. Free to be me is NOT nor ever will be his mantra. This brings me to Who are we in Christ? Have we sat down and searched His Word, spent time with Him, and worked out a relationship with Him? Or are we heavily influenced by those around us---picking up "religious clues" and imitating what we like and rejecting what we disdain? 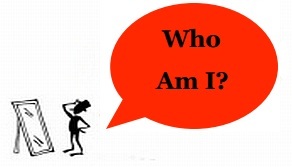 Have we spent enough time with Him to know Who we are in Christ, or are we religious chameleons ? Perhaps we are a lot like the pharisees we read about in The Word. We know the Law, attend the meetings, and recite the prayers by rote--but have never sat down and had a heart to heart. Hmmmm---What are my true colors? 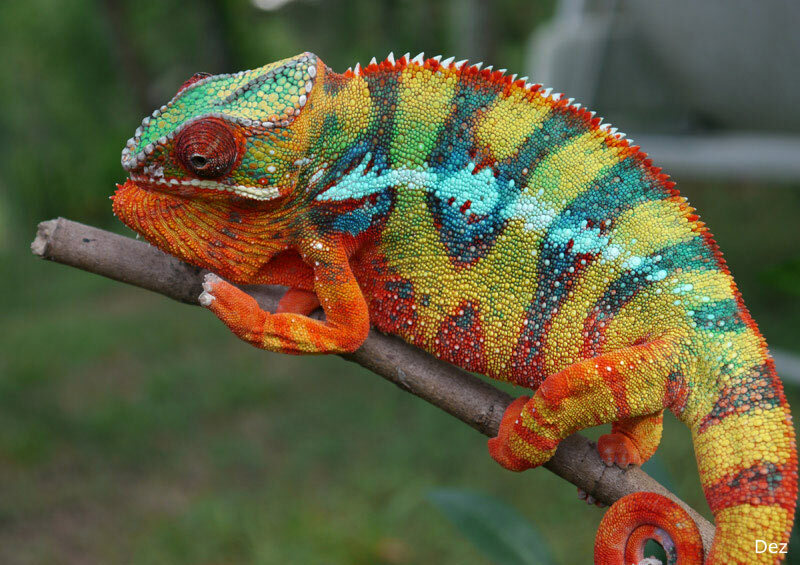 What looks like a chameleon, smells like a chameleon, and feels like a chameleon, but doesn't act like a chameleon? But you are right, Lulu. Many of us are chameleons in real life hiding who we really are from others. I suspect that like the lizard you mention, it is a defence mechanism for us too. Right you are, Victor, fueled by our deep insecurities! It is truly quite freeing to finally figure out "Who we are." Victor almost always starts my day with a laugh. What a wonderful humor. As for hiding under the hair dye- GUILTY!! Love this post about who we really are. I will confess to hiding under makeup, clothes and hair color. Even changing my personality depending upon whom I am with at the time. How wonderful it is to know that my Father sees and knows and loves me in spite of myself. We swallow the lie that there is something wrong with the real us. It is so freeing to finally come to terms with we aren't do bad after all! I think you are wonderful all the time and am thankful for your friendship! Great thoughts to ponder, Loralu. Recovering people-pleasers like me have to be constantly on the look out so those chameleon behaviors don't rear their ugly heads.